Our expert Atlanta Dog Trainer, Christina Dore works with the most severe cases of aggression and anxiety. She uses a training program that has been successfully keeping dogs in their homes for over 26 years! 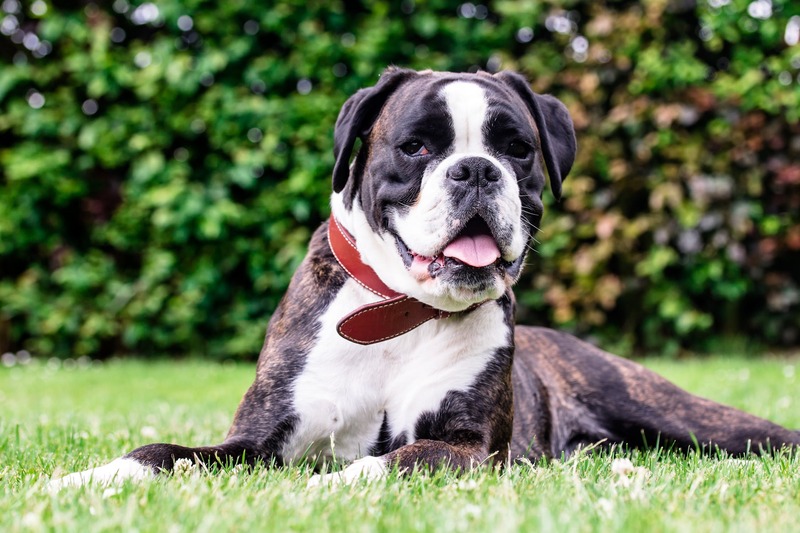 She also works with a veterinarian and vet behaviorist to ensure that all of her potential clients and current clients get the best information possible. 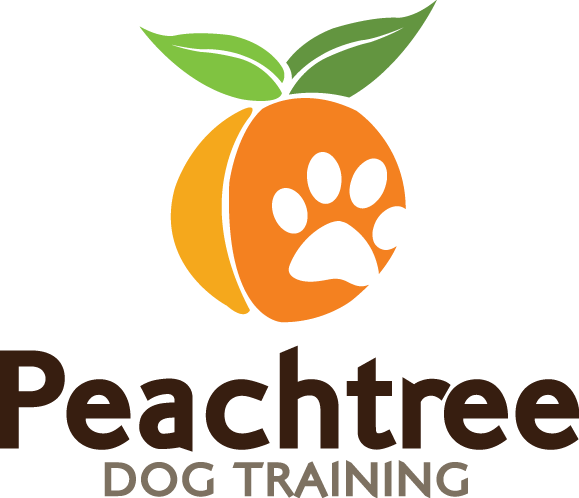 All of the training done by Peachtree Dog Training is done in the home. We cover the city of Atlanta and the surrounding areas including Smyrna, Dunwoody, Decatur, Chamblee, Dallas, Marietta, and more! If you have any questions about what areas we cover please call our office staff at 678.358.0658. Our training program is for dogs of any age and breed, no matter what behavior issues they are dealing with. We work with puppies from 8 weeks to 16 weeks, we also have a regular obedience program, and of course the most popular aggressive dog training program. Most of the dogs we work with have been dismissed by other trainers, because they were believed to be beyond help. That does not happen here at Peachtree – no matter how aggressive your dog is we can absolutely help! We can help with all these forms of aggression and more! We also work with dogs that have separation anxiety and hyperactivity issues. Don’t hesitate to give us a call if your dog needs help.